NO FLOODING HERE! MASSIVE CORNER LOT for add on if you like! 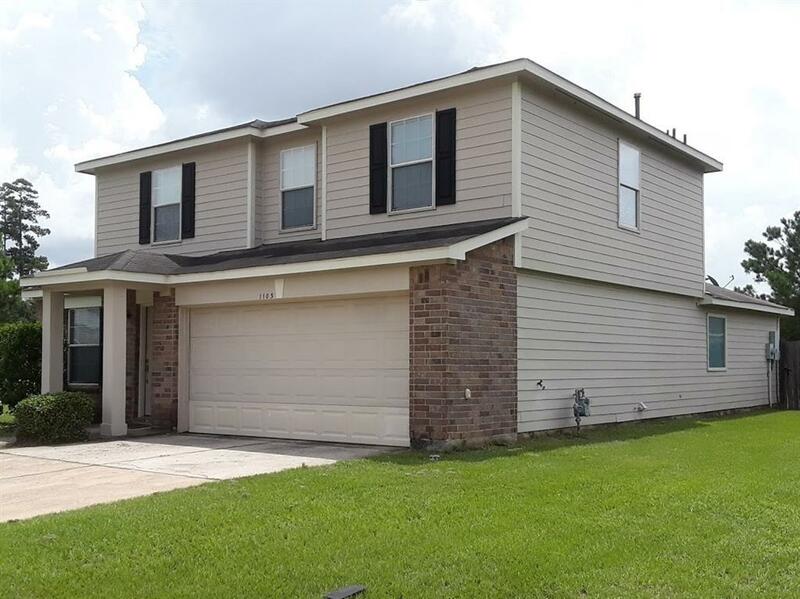 This gorgeous 2 story home has an open floor plan in a perfect location in close proximity to: Exxon Mobil, The Woodlands Mall, Lone Star College, Splashtown, Bush Intercontinental Airport. With easy access to: I-45, 99 Grand Parkway and the Hardy Toll Rd. 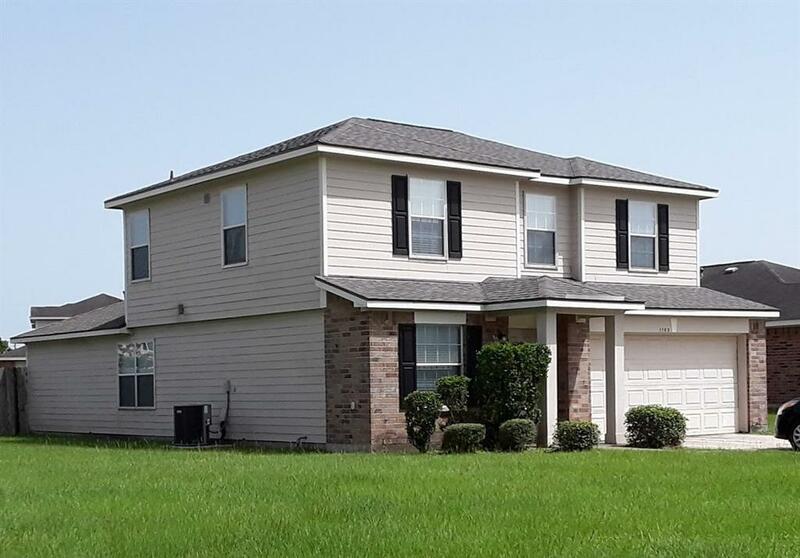 This wonderful home Features 4/2.5/2 attached garage, formal dining, gameroom, in house laundry room, large fenced back yard ready for your out door ocassions. Call TODAY for your private showing before this one is gone! AWESOME LOCATION for shopping and leisure.This home never flooded! New ROOF July 2018. Listing courtesy of Summit & Associates.